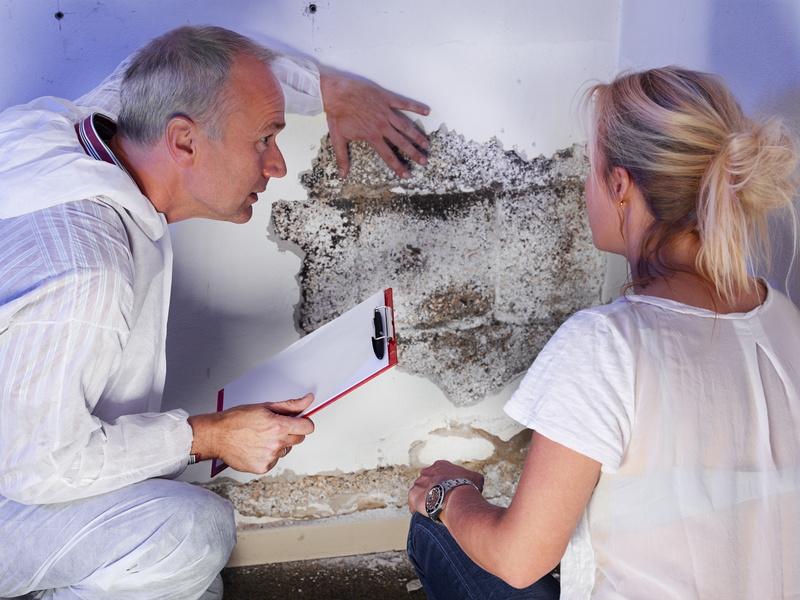 Mold Inspections NJ | At NJ/PA Home Inspections, we are capable of providing mold inspections. We use special equipment that detects the presence of moisture without opening up walls. This can help us determine if there are leaks in the roof, or leaky pipes within walls. We are also able to test any mold present. There are many different types of mold, and some are hazardous to your health and some are not. But regardless of the type of mold that may be present, it can be remediated with the proper techniques. Better to take care of it right away so you and your family can rest easy.